Both of my children are students at Inspired Me Learning Academy. My oldest son, who is now 18, started with the staff at Learning Inc. in fourth grade. When he began he was as a shy student that struggled with math and reading. We tried other tutors, such as Sylvan and saw no success. We were recommenced to Learning Inc, and what a world of difference !!! My son gained an extreme amount of confidence in the classroom, and began to SOAR. He was a student that struggled severely and now is an honor student looking at colleges. When we learned that Ms. Tashya was opening Inspire Me Learning Academy, we were more than happy to follow her and the staff. Ms Janice, and Ms. Danielle are so patient and kind. We have seen such an improvement in our 7 year old’s reading fluency and comprehension. No matter who your child’s tutor is, know that you are in the best of hands. The staff at Inspire Me Learning Academy care about their students! Not every child learns the same, and they honestly organize the learning program around your child’s learning style. Finding the staff so many years ago has truly been one of the best decisions I have made for my children. I can not begin to tell you how amazing Inspire Me Learning Learning Academy is. They offer an array of services, tutoring, test prep, and musician lessons. 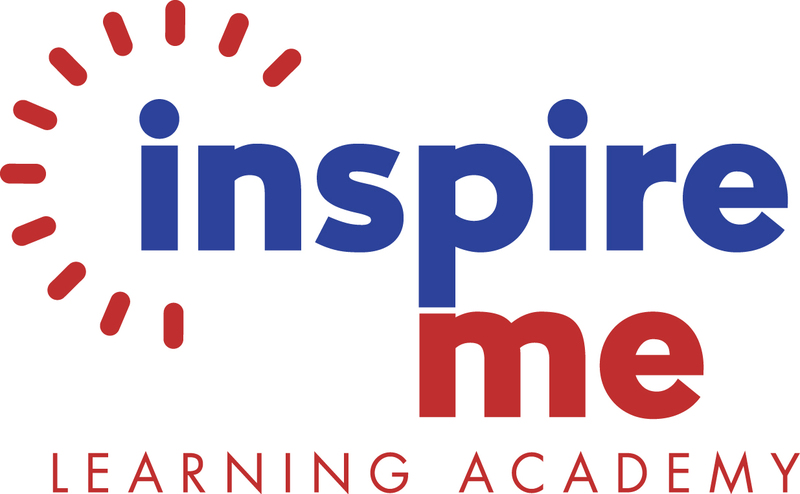 Whether your prefer one on one tutoring or group workshops, Inspire Me Learning Academy is the place to be. My son takes advantage of individual tutoring sessions, and private piano lessons. He loves his piano teacher, and has learned to read music fast! Mr. Ali is GREAT!!! He pushes my son just enough to where he is challenged and empowered. My son raves about all of the Inspire Me Learning Academy staff, especially his tutor Ms. Tashya. She is extremely knowledgeable! Her patience and mastery of diverse learning styles was obvious from the start. After just a few sessions my son’s teacher began to notice a difference not only in his test scores, but his confidence as well. Ms. Tashya really cares: she worked with the teacher to make sure they were reviewing relevant material at my son’s level and was so understanding and accommodating when we needed to make changes to the session time. She has a very calm demeanor, which is perfect for students who have learning differences, anxiety, or get frustrated easily. I honestly cannot say enough positive things about Ms. Tashya and Inspire Me Learning Academy! Inspire Me Learning Academy is the place to be for all your child’s educational and artistic needs. I enrolled my daughter approximately two years ago when the institution was named Learning Inc and it has been one of the best decisions I ever made. My daughter absolutely loves her piano lessons and really enjoys the camaraderie with her teacher. Ms. Janice is a veteran teacher; she is quite knowledgeable in her field and I am humbled to know that my daughter is being instructed by this powerhouse of a woman. The entire staff at Inspire Me Learning Academy is very professional, friendly, accommodating and kind. My daughter looks forward to her weekly piano lessons and has a ball playing during her training. Though my daughter only takes piano lessons, the Academy also offers tutoring and enrichment to enhance or improve your child’s educational experience. It is also very economical if you are on a budget. I highly recommend Inspire Me Learning Academy and I foresee a long future with them. Thank you to Inspire Me Learning, my children do better in school! They love Ms. Danielle for tutoring them, and she helps them to bring their grades up! My daughter is a part of Inspire Me Learning Academy. She comes twice a week for music and math. The Director and the Teachers are very pleasant and patient. My daughter is very confident about herself now because of the help she has received from Inspire Me Learning Academy. Everyone is very nice to parents and children. I have no complaints. Thank God for Inspire Me Learning Academy. My daughter has been going to Inspire Me Learning Academy for the past 12 months for piano lessons. She looks forward to her class every week. We love Miss Tashya’s energy, her spirit, her kindness and her patience. Miss Tashya is amazing with children. All staff members enthusiastically engage the children and create an environment that is friendly and truly inspiring.